Can you guess elapsed time? 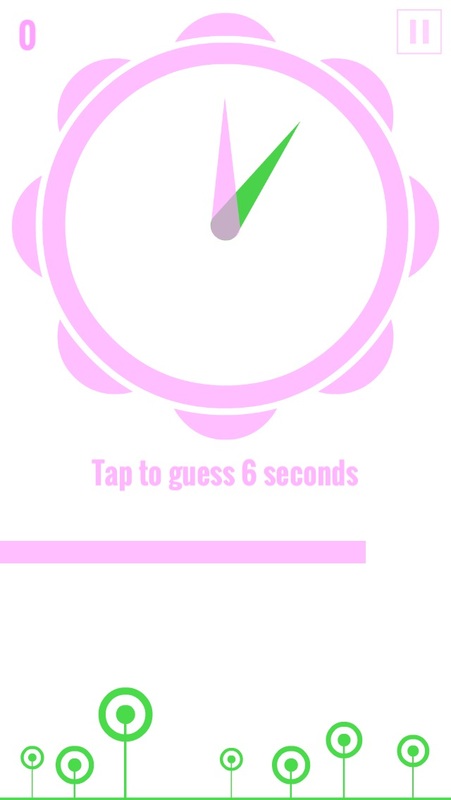 Sharpen your skills in this addictive new game. 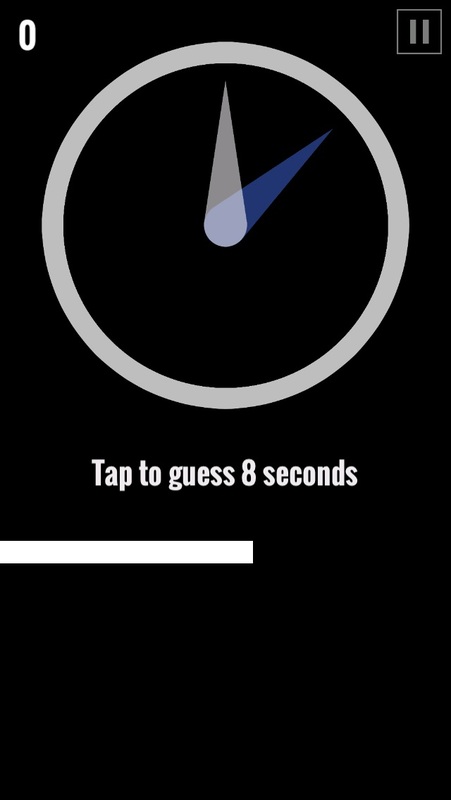 Seconds is very simple: start counting the time and tap when you think it is right. 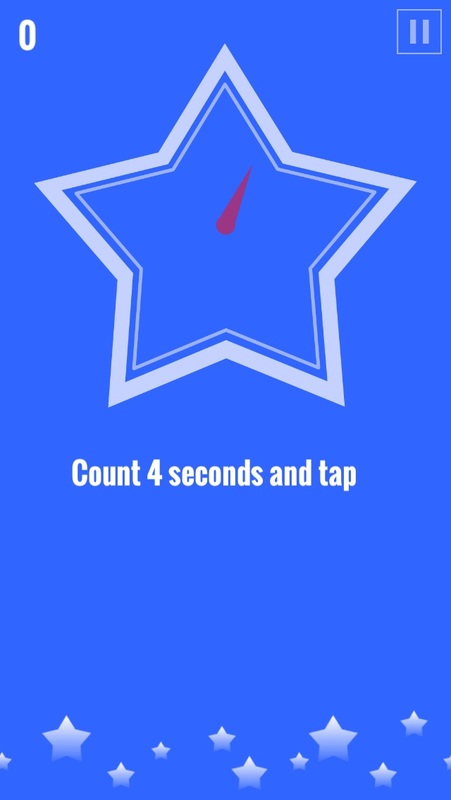 Seconds is very funny: challenge your friends and the world for the best score. 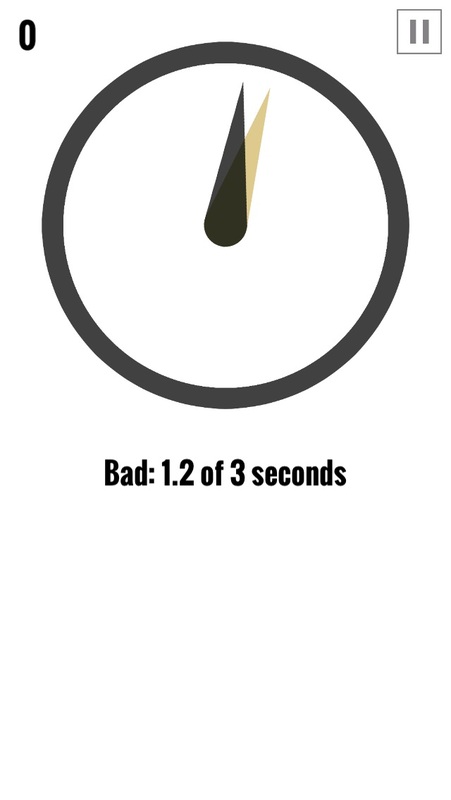 Seconds is very beautiful: change the way your game looks. Seconds is free! Fun, but needs to be more clear. 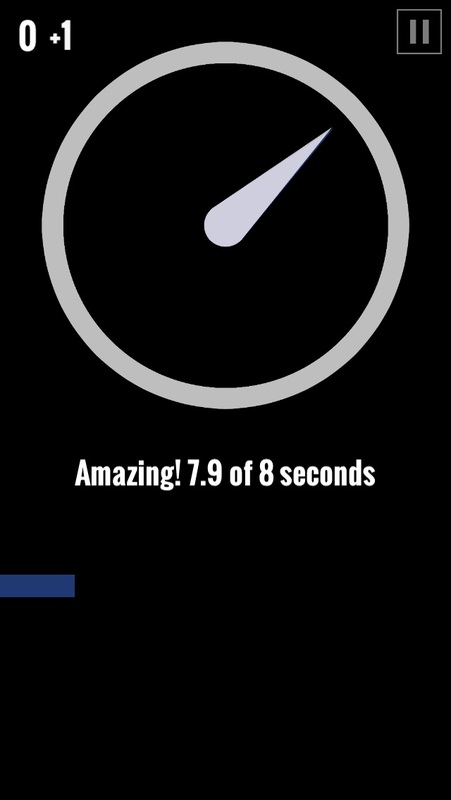 I can not tell when the timer starts timing me.